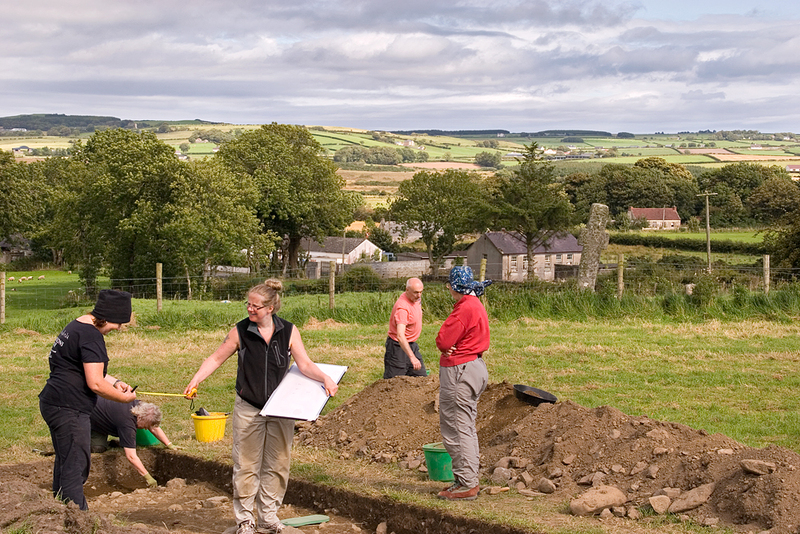 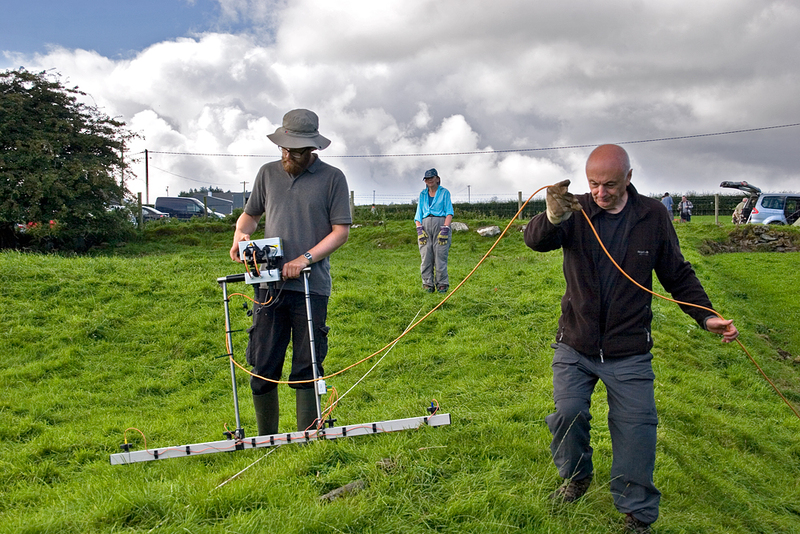 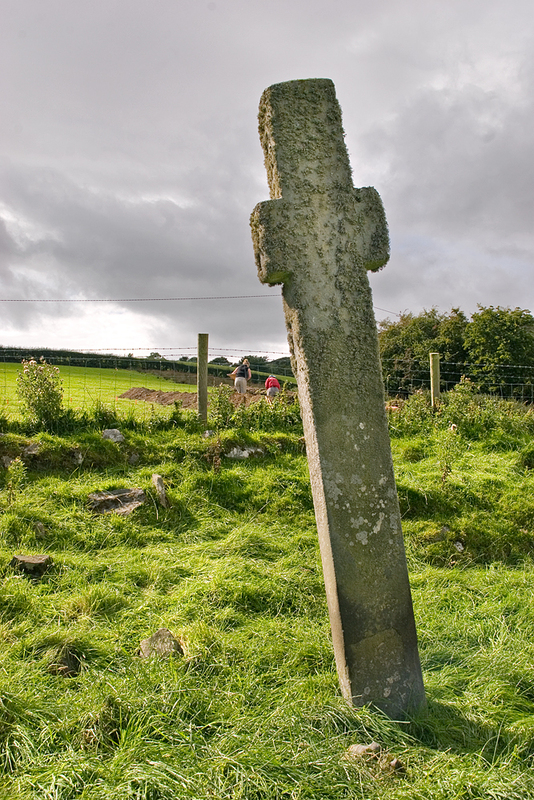 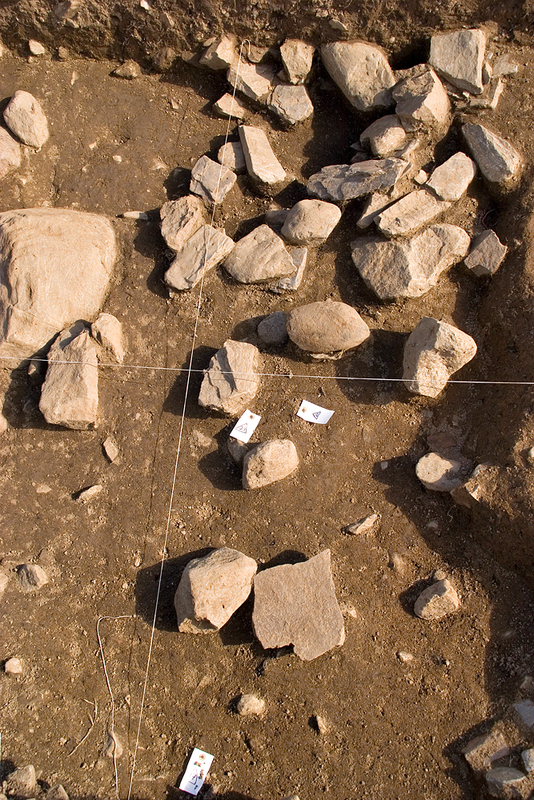 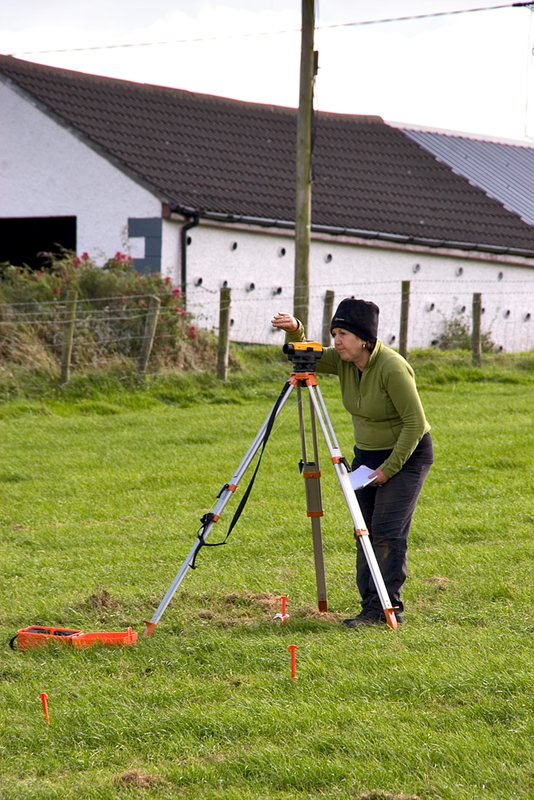 A second excavation took place in Inishowen this year. 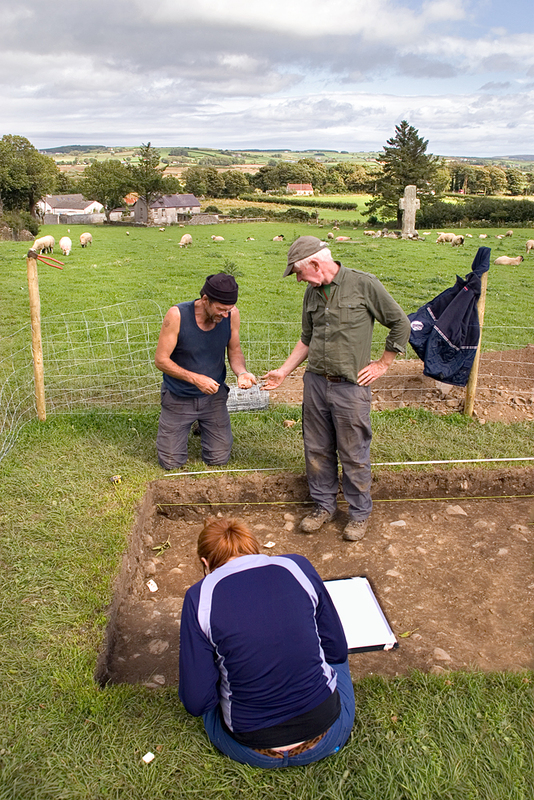 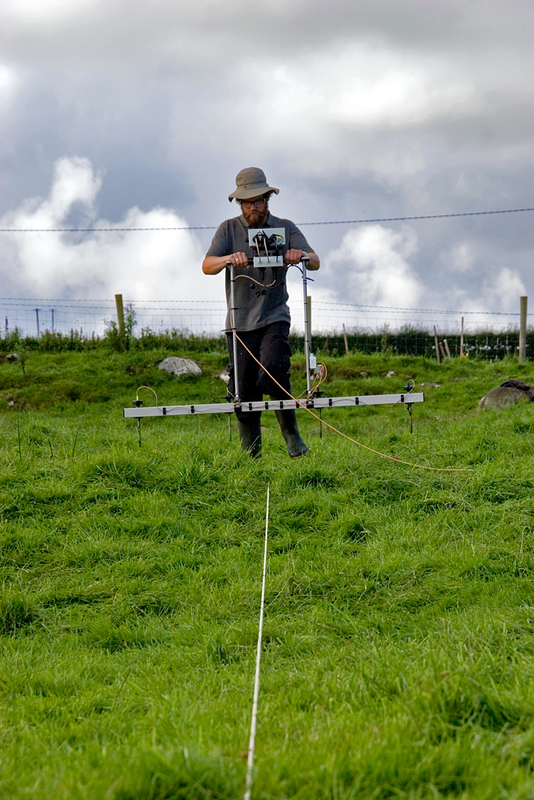 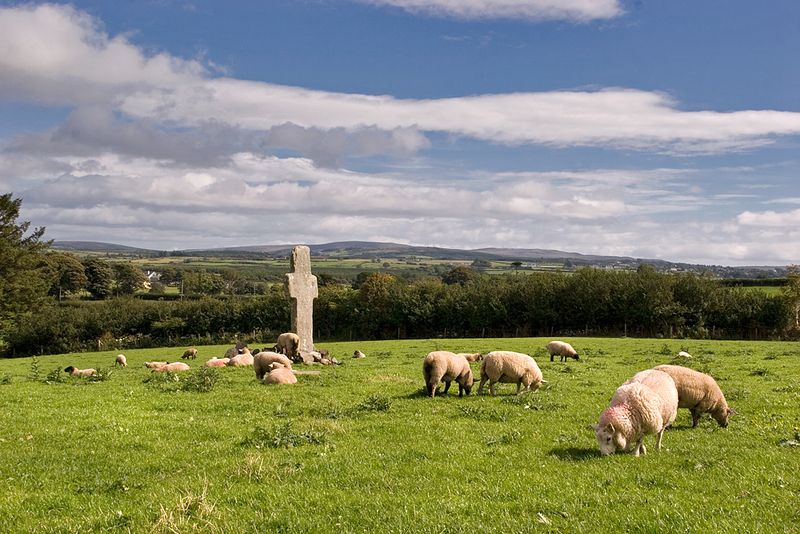 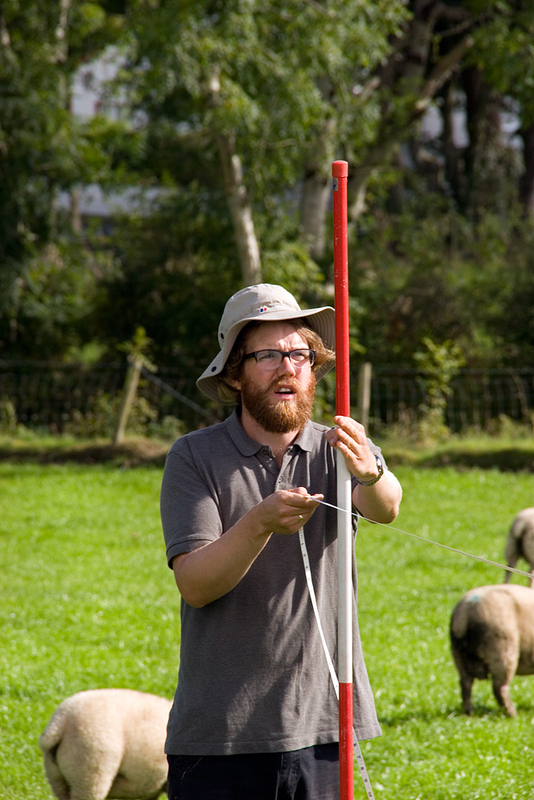 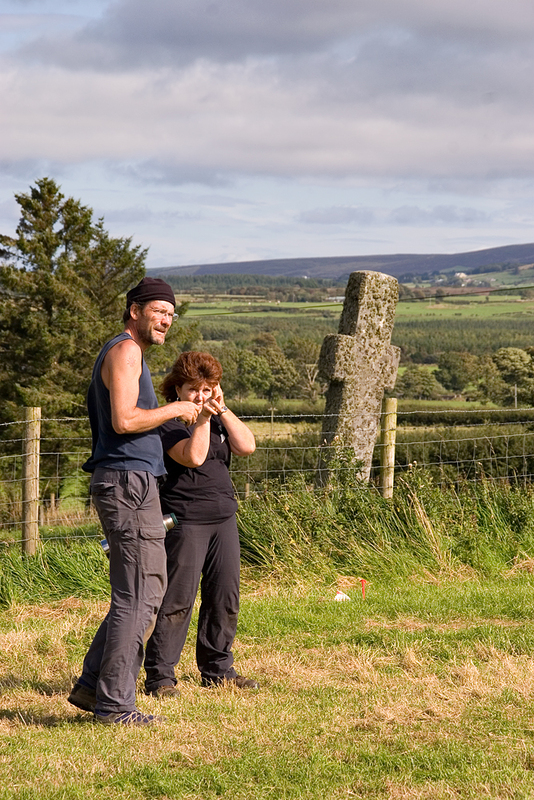 It was carried out by the Bernician Studies Group of the Sunderland University from August 24 – September 7, at the Early Christian site of Carrowmore. 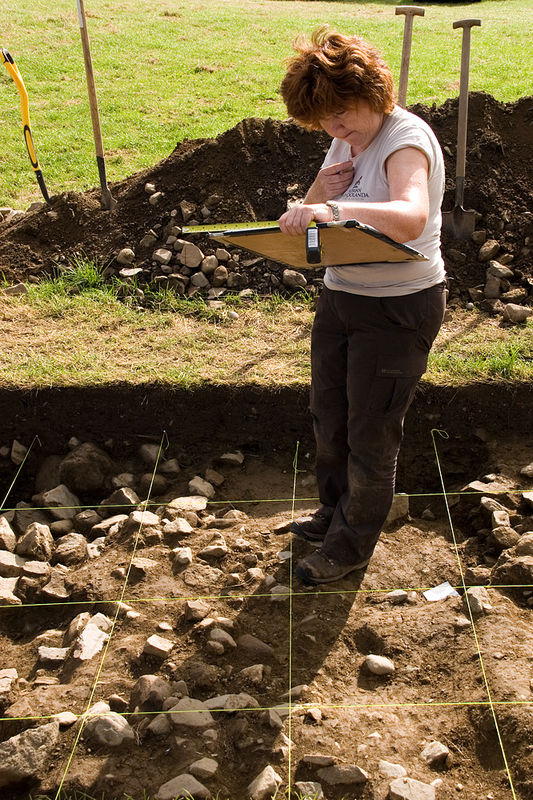 The group had undertaken extensive fieldwork the previous summer, when they established a monastic precinct on the site. 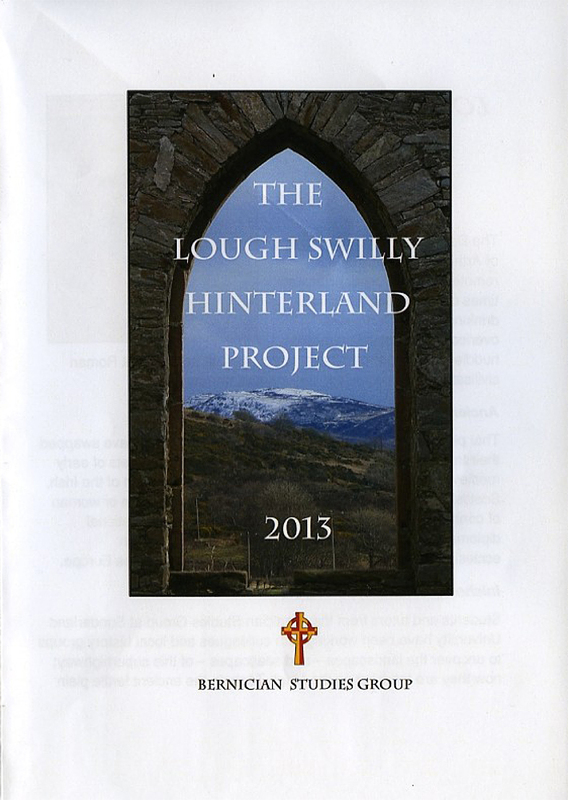 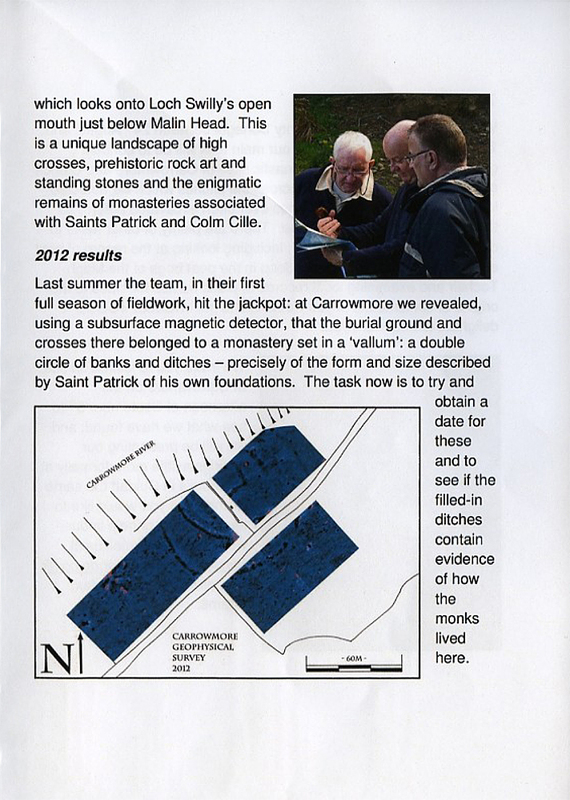 An account of their first trip to Inishowen can be found on Bernice’s blog for 2012 and Sean Beattie’s post on his blog contains the history of the monastery. 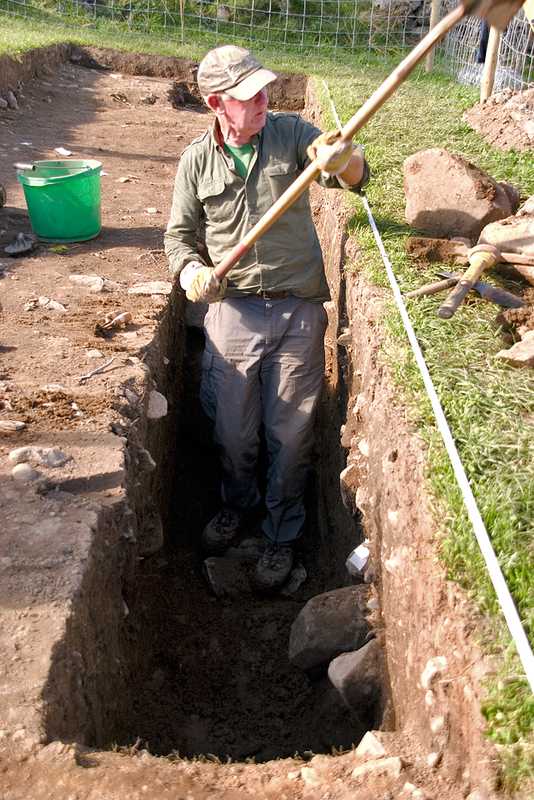 As at the excavation at Elaghmore, which ended just before this, the experience of our John Hegarty was again in demand and he was employed by the team for the duration of the excavation. 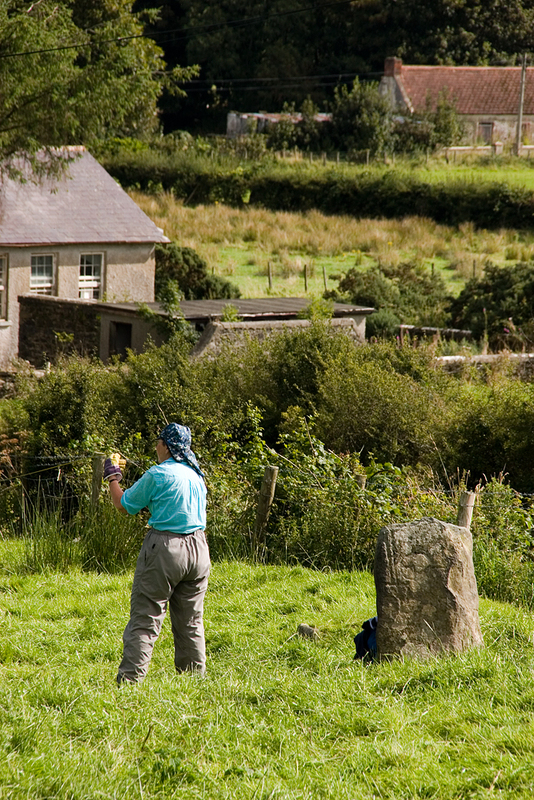 Sadly he moved to fast on the day of my visit and no photo of him could be taken as a result. 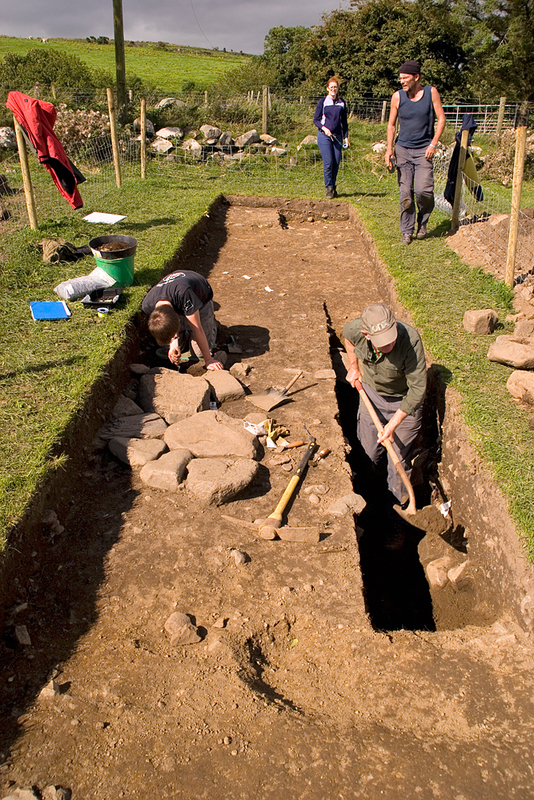 But the conclusion from this dig is the same – they have to come back! 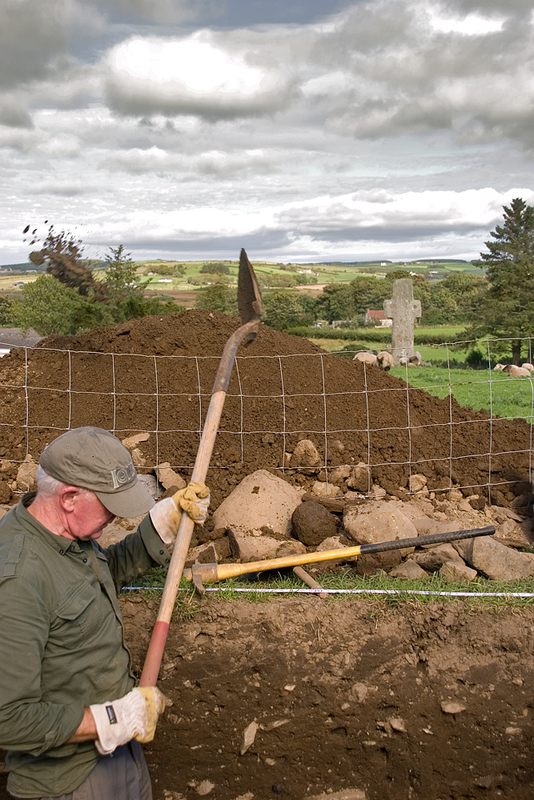 And next year might just bring further archaeological investigation into Inishowen’s past. 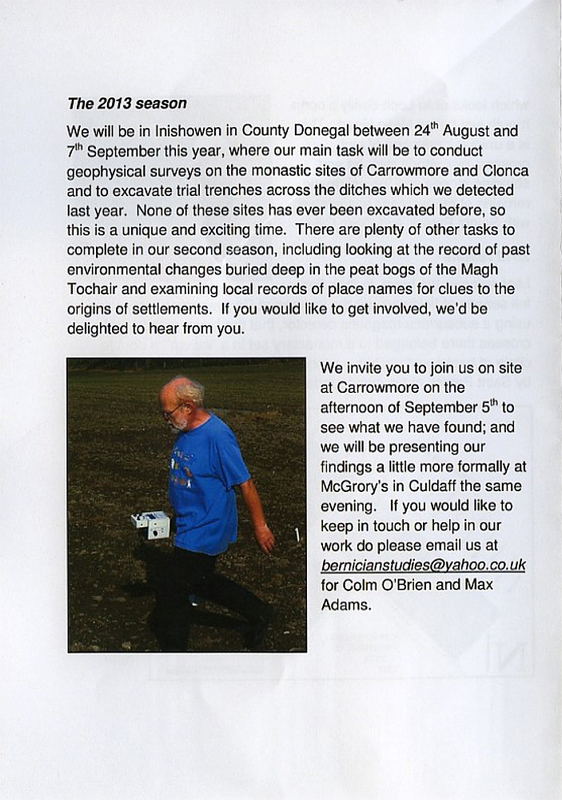 More information on their second visit and finds made is again on Bernice’s Blog. 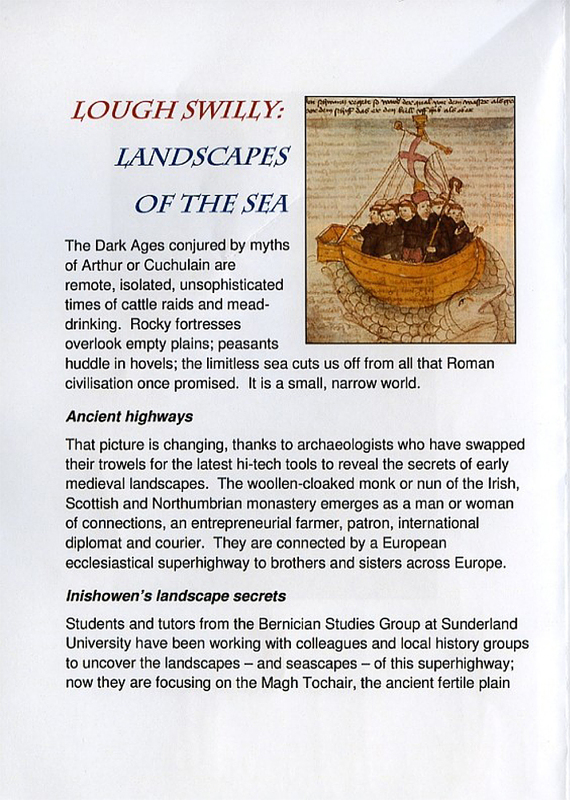 This week a group of respected archaeologists from Sunderland University have teamed up with local historians for a second time to trowel through what appear to be the remains of a European Ecclesiastical superhighway. 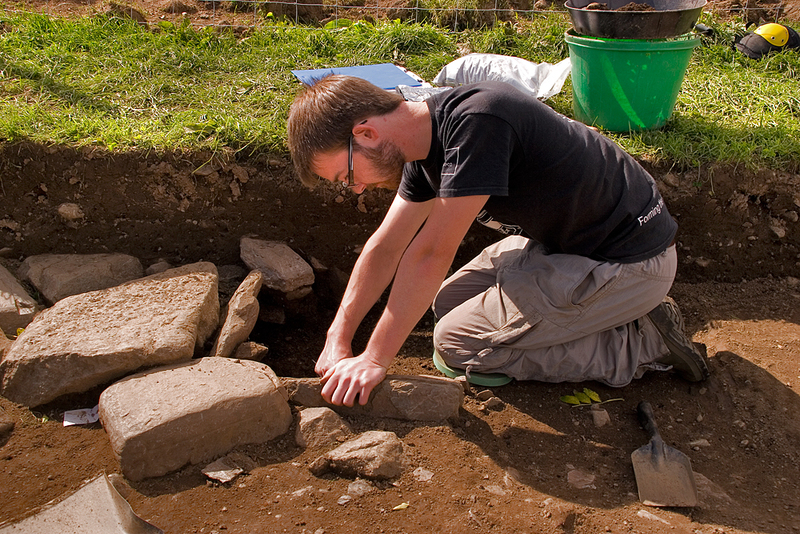 “It is a privilege to be allowed to return to dig in a place so special.” Max tells us. 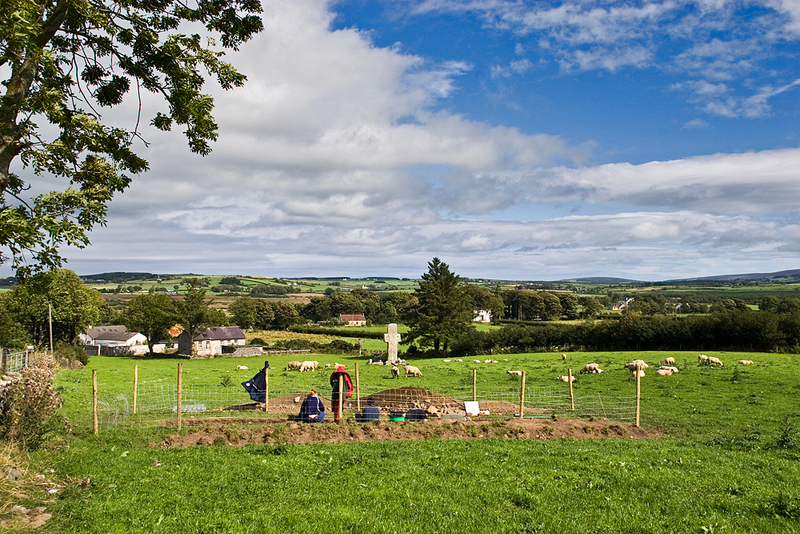 “We have been very lucky in that there has been strong community involvement in this project from the get go. 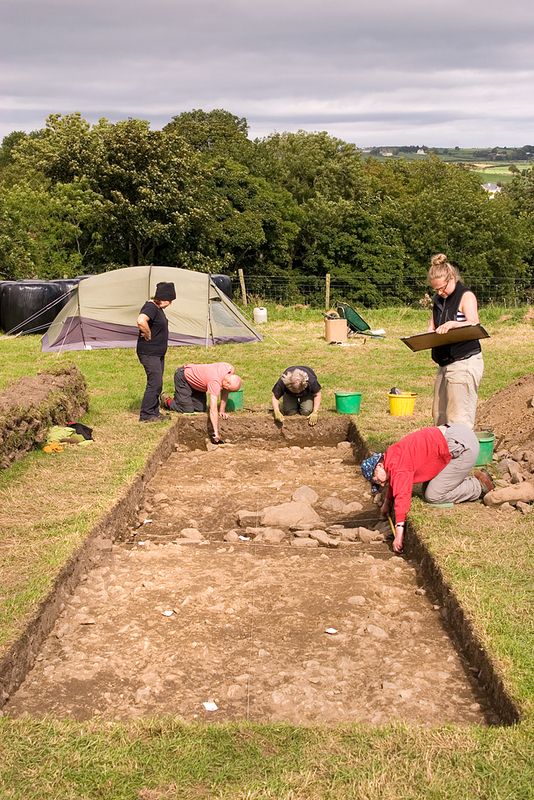 Local volunteers and experts have been so generous with their time and knowledge and for this we are extremely grateful. 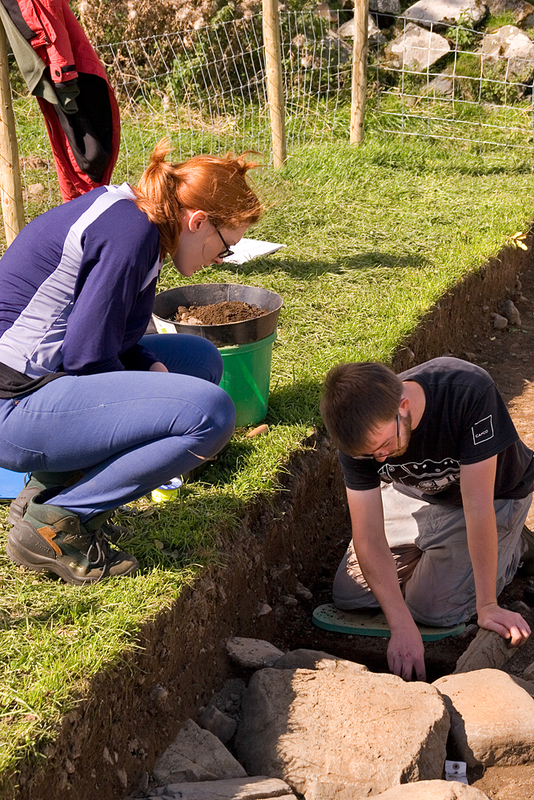 We’re also delighted with the interest which local onlookers have shown and hope to see as many as possible during our open day this Thursday.